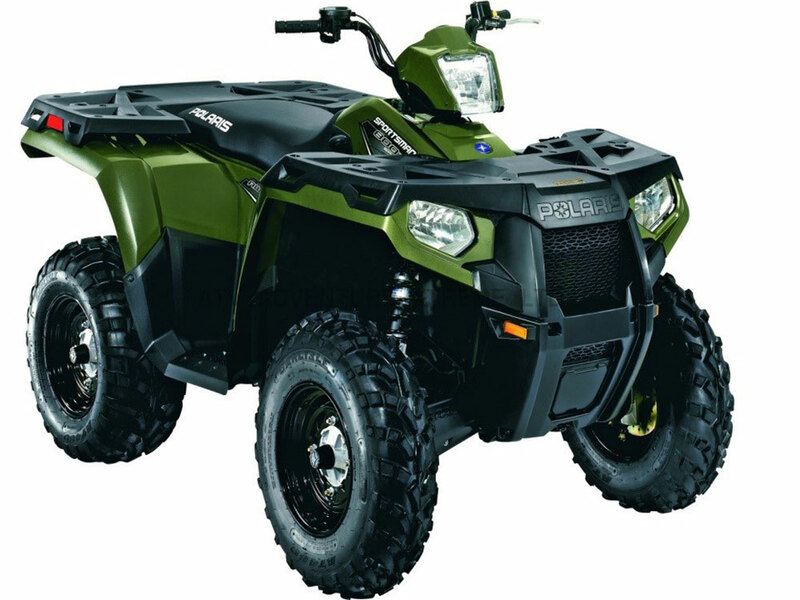 ATVs are small, specialized pieces of mobile equipment designed for use on rough, unpaved ground. These machines have become essential to many trades where access to remote locations is a regular occurrence. Knowing the correct legal requirements and capabilities of the machine and rider are required well before the ATV is used on a jobsite.